Please be guided accordingly and strictly follow the schedule. 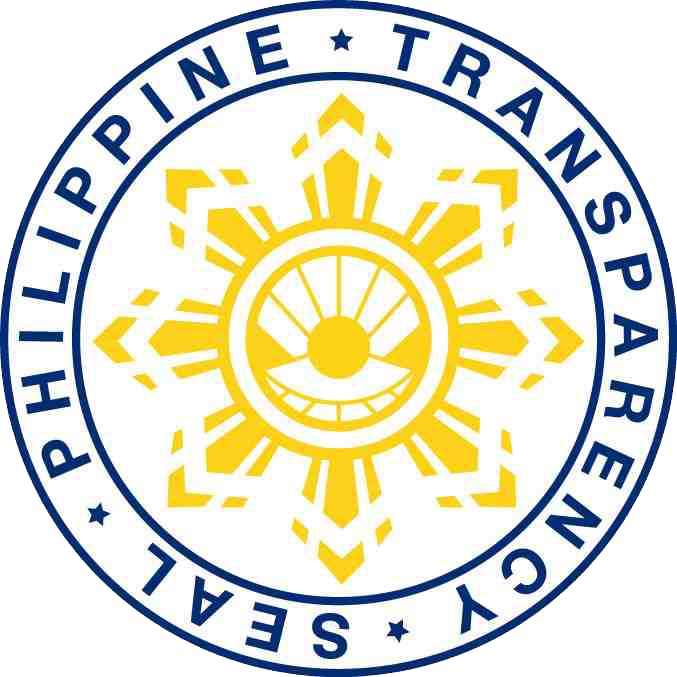 To enhance transparency and enforce accountability, all national government agencies shall maintain a transparency seal on their official websites. 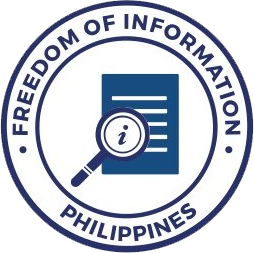 Government units and the requesting public are reminded to observe and be guided by the provisions of the Data Privacy Act of 2012 when using the eFOI Portal. 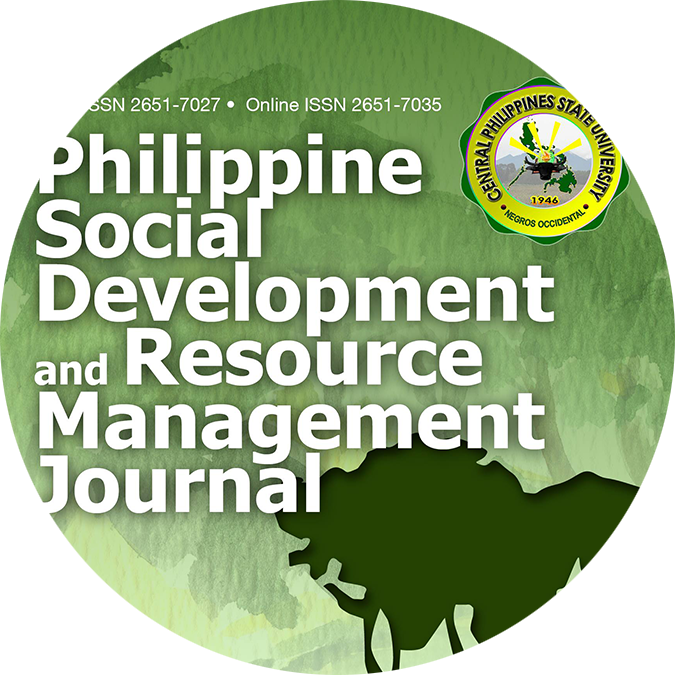 The PSDRM Journal publishes articles about resource management and conservation, biodiversity, and social and technological development in the Philippines. 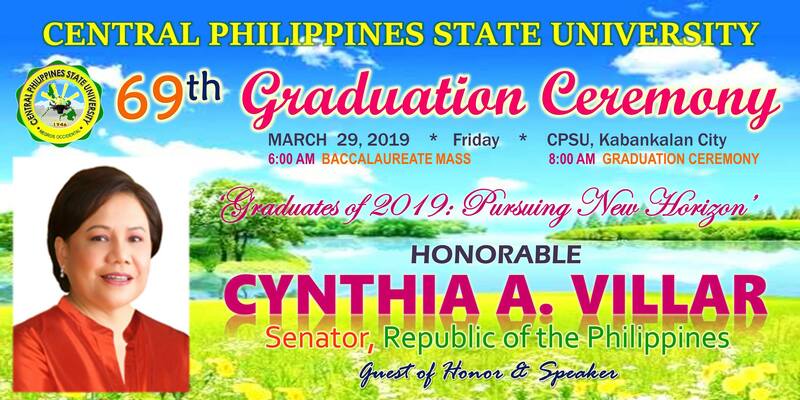 CPSU as a functional higher learning institution leading in local and global development through instruction, research, extension, and production with an effective and efficient frontline services. 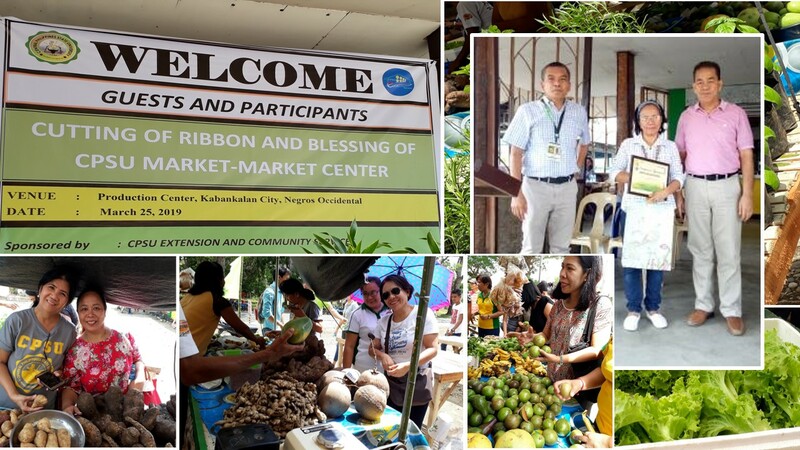 Find a list of program offerings in line with the field of agriculture, forestry, education, criminal justice, information technology, arts, engineering and business management. Visit the Library for a list of the latest book holdings. 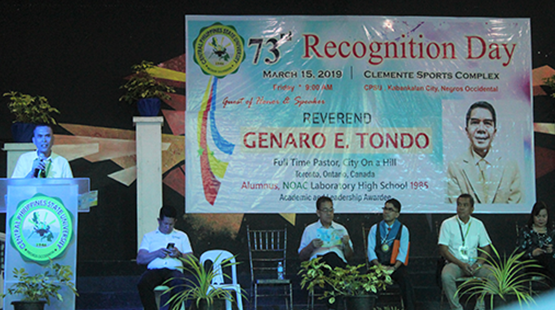 Locate our nine external campuses offering degree programs that respond to the needs of cities and municipalities within the province of Negros Occidental. Discover technologies and innovations that CPSU developed and put into application in collaboration with partner communities. 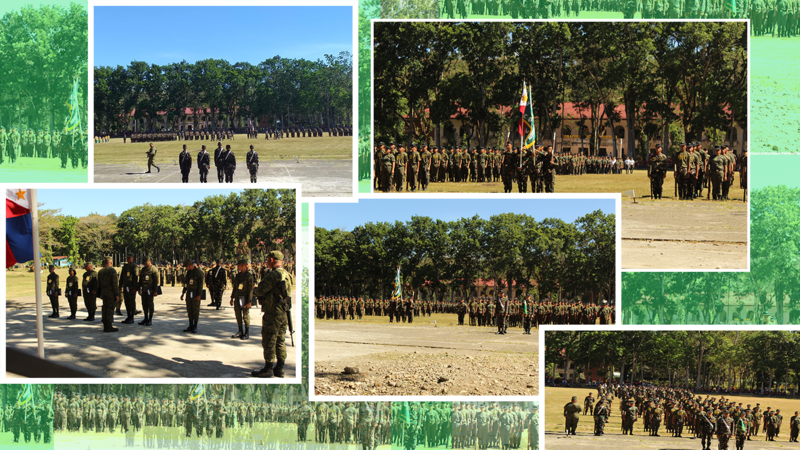 Calls on proposals to bid for projects and services. 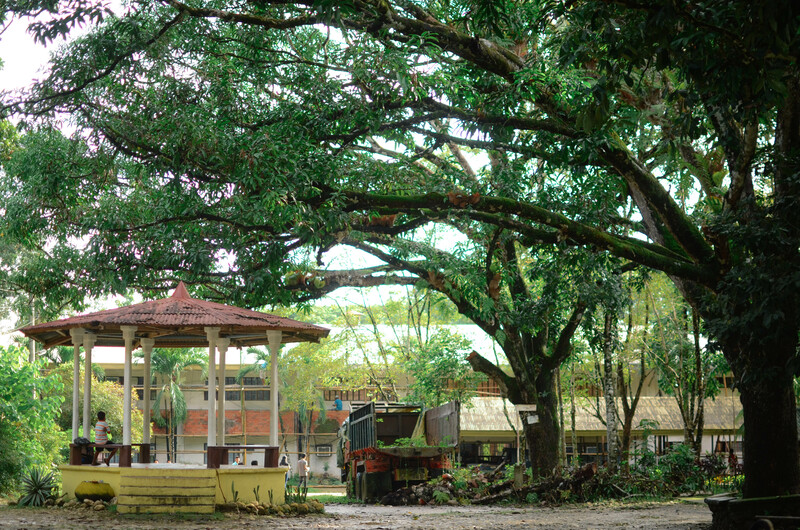 Connect to the world through the university's official e-mail access portal.